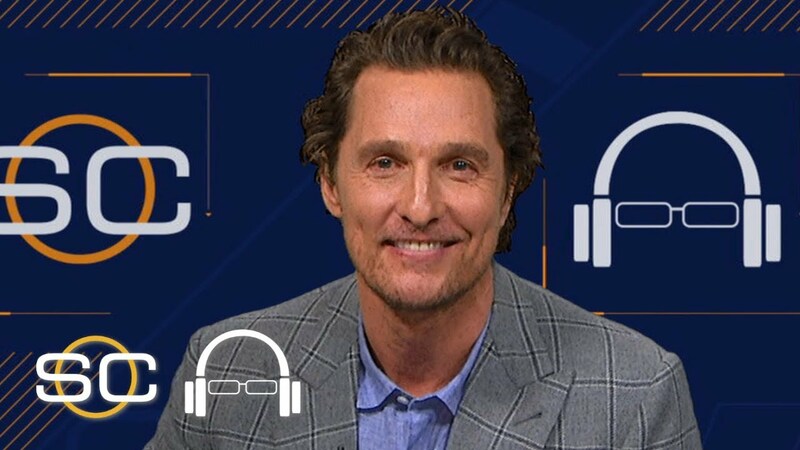 Renowned Longhorn superfan and Austin's own Matthew McConaughey appeared on SportsCenter with Scott Van Pelt this week (Photo courtesy of YouTube). Matthew McConaughey has had quite a week-plus helping out the Texas Longhorns in all sorts of ways. First, he took on a new role playing the part of barber as he took some scissors and sheared off a big swath of Texas Football senior Breckyn Hager’s hair. Back in 2015, Hager had said he would not cut his hair until Texas won the Big 12 Championship, but he upgraded that promise to cut off his long, flowing locks after the Longhorns took down Georgia in the Allstate Sugar Bowl. On Jan. 7, McConaughey cut off four years of hair off Hager's head. Earlier this week, the man seen on the sidelines for plenty of Texas Football games — and the new 'Minister of Culture' for the upcoming Texas sports arena slated to open in 2021 — appeared on SportsCenter with Scott Van Pelt. There were a ton of insights into the man well-known around Austin and the world, from McConaughey’s take on head coach Tom Herman, to how he views preparing for a role the same as offseason workouts and practice — to be so fully prepared for anything in any situation in the moment that there’s nothing that can throw him off his game. “Number one his mind is incredibly quick, it’s almost like a mathematician. Secondly, he’s obsessed,” McConaughey said of Herman. 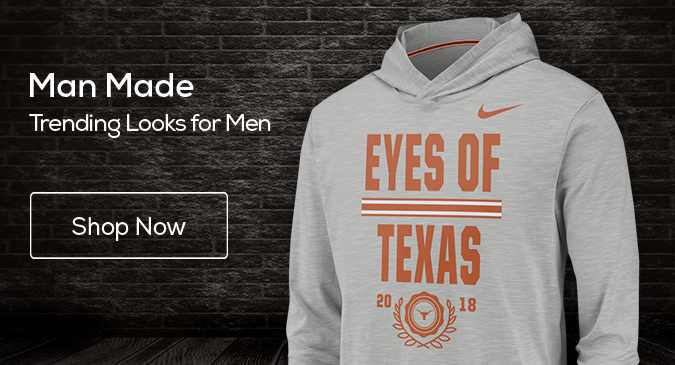 It’s not-to-miss for Texas fans, McConaughey fans and lovers of SVP as well. Check out the interview below, courtesy of ESPN’s YouTube page.